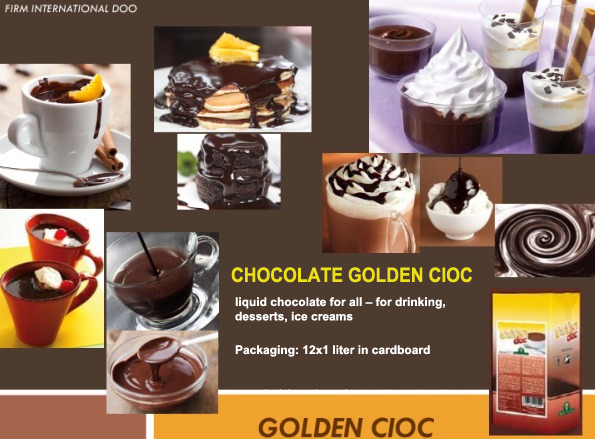 GOLDEN CIOC – liquid chocolate for all – for drinking, desserts, ice creams, as a summer refreshment or warm winter drink. Suitable for drinking, dressing or supplement for many delicacies (ice creams, cookies, cakes, cups), for preparing cold summer drinks (with added different flavors - mint, coconut, rum, coffee). Ready for use as it is. 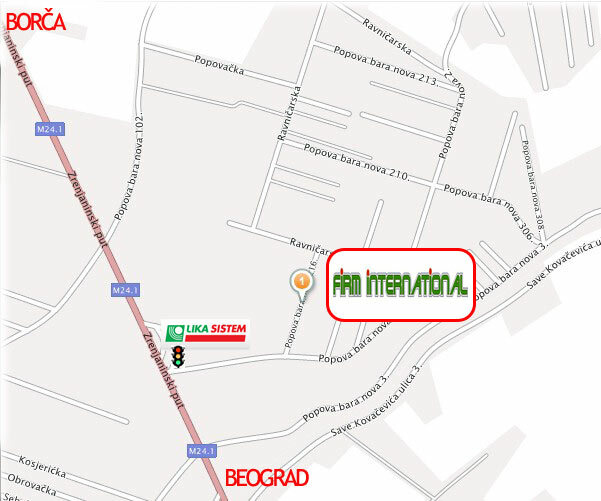 This chocolate has excellent density allowing a very wide range of use.. It's a chocolate for all purposes!